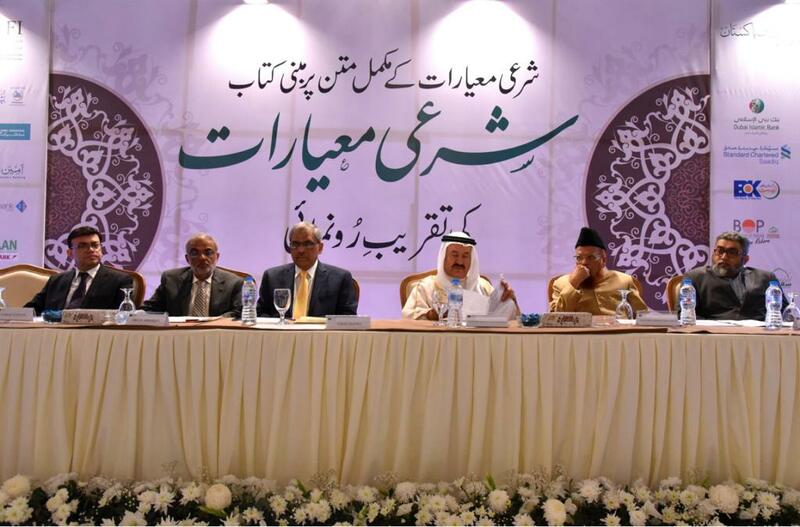 The Accounting and Auditing Organization for Islamic Financial Institutions (AAOIFI), in collaboration with the Islamic banking industry of Pakistan, launched the Urdu version of AAOIFI’s Shari’ah Standards at a ceremony attended by leading scholars and renowned leaders of Pakistan’s financial sector, and an elite group of professionals, practitioners, government officials, and the media. The ceremony had Mr. Tariq Bajwa, Governor, State Bank of Pakistan, as chief guest. 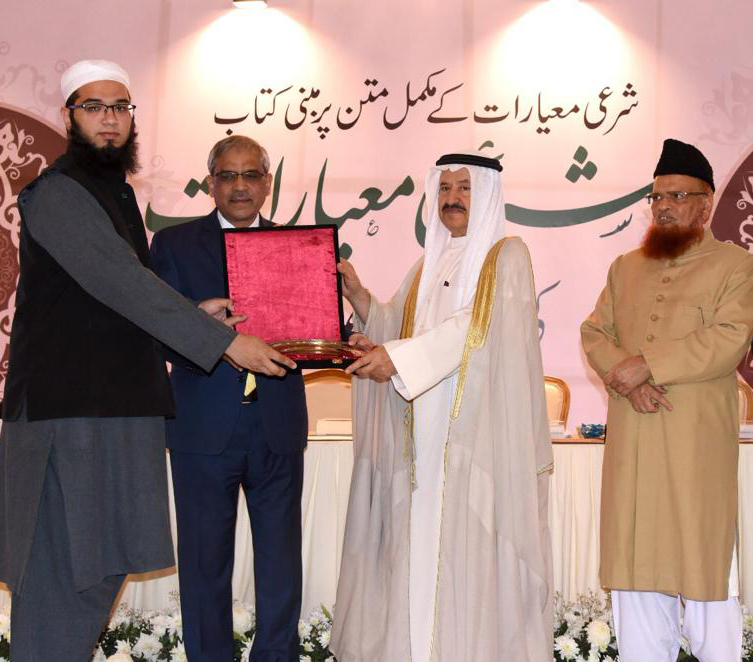 Keynote speeches were delivered by Mufti Muhammad Taqi Usmani, Chairman, AAOIFI’s Shari’ah Board; H.E. 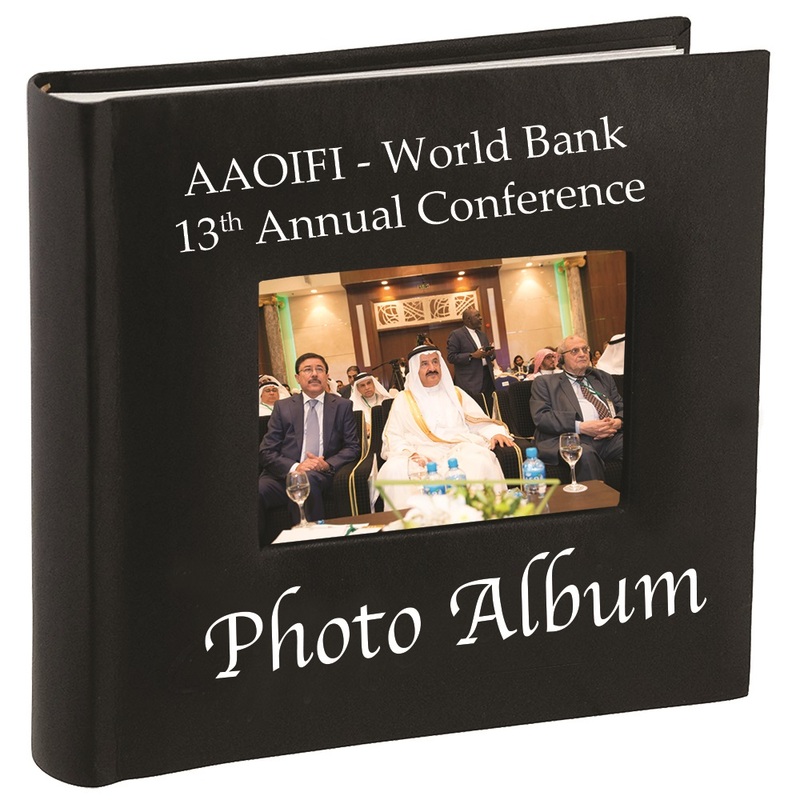 Shaikh Ebrahim Bin Khalifa Al Khalifa, Chairman, AAOIFI’s Board of Trustees; Mr. Omar Mustafa Ansari, Acting Secretary General, AAOIFI; and Mr. Irfan Siddiqui, Chairman, Steering Committee. H.E. Dr Ishrat Hussain, Advisor for Institutional Reforms and Austerity of Pakistan; and Chairman, AAOIFI’s Governance and Ethics Board sent a recorded message, as he could not attend in person, whereby appreciating the work of AAOIFI and this milestone project. On this occasion, H.E. 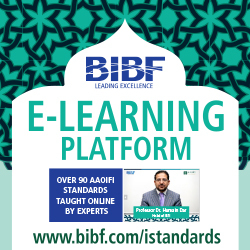 Shaikh Ebrahim Bin Khalifa Al Khalifa stated: “I am very happy to announce that with the completion of Urdu translation, AAOIFI Shari’ah standards are now available in 6 languages which are Arabic (being the reference text) as well as English, French, Russian, Urdu and Turkish, while translation in Mandarin language is underway and being finalized”. He added: “One cannot emphasize enough on the significance of AAOIFI Shari’ah standards for the Islamic finance industry around the globe and the commendable work that our Shari’ah Board has performed over a period of last two decades. You would appreciate that these are the best available guiding principles for Islamic finance, worldwide”. At the launching ceremony, Mr. Tariq Bajwa also stated: “translation of global standards into our national language is an important milestone, as it would remove language barriers to understand Shari’ah standards… and this will be instrumental in improving awareness about Islamic finance amongst Shari’ah scholars, academia, and practitioners of Islamic finance”. Geographically and demographically, Urdu as a language is not limited to Pakistan. Along with Hindi (which although is written in a different script), it is used and spoken by the largest number of Muslim bloc. The vast majority Ulema (prominent scholars) in the Indo-Pak subcontinent (including Bangladesh) along with the adjacent countries like Afghanistan understands and speaks Urdu, let alone that Urdu speaking people in different parts of the world. That is the reason why the translation of Shari’ah standards in Urdu language was a priority for AAOIFI.